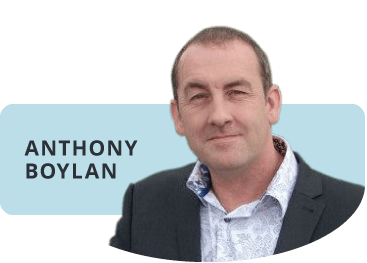 Chiropractor Anthony Boylan provides a listening ear and caring manner to address your health concerns. 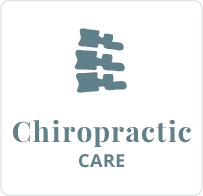 With natural chiropractic care, you can get the results you’ve always wanted and live without pain. 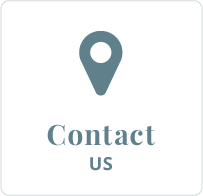 Contact our practice today to get started! When you become a patient at Ossio Chiropractic, Milton Keynes Chiropractor Anthony Boylan has one goal in mind: to help you achieve yours, whatever it may be. Whether you’re an athlete who wants to compete at the highest level, a senior who would love to be more active, or someone who desires natural healthcare options for your entire family, you’ll have your concerns thoroughly addressed at our practice. 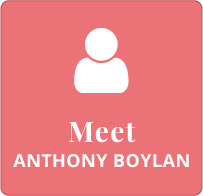 With a caring manner, Anthony listens to what’s brought you in and what he can do to make your life better. We want to help you overcome the obstacles in your life and help you move forward with what is most important to you. 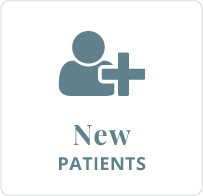 Our patients have reported an incredible range of benefits, from being without pain to feeling happier and more equipped to do what they love without restrictions. You may have sought out other avenues before, including chiropractic care. Anthony’s approach offers you something different. After gaining an understanding of what’s brought you in, advanced testing that you haven’t experienced before will be utilised to pinpoint the nature of your problem. Then, gentle techniques including Activator Methods® are used to give you precise, accurate and effective care. You won’t have to worry about extensive care plans, either; with these techniques, people often get results in as little as a single visit. By locating the root of your problem, we hope to give you your life back. Additionally, Anthony (Chiropractor Milton Keynes) offers custom-made orthotics that can give your body the strong foundation it needs to regain health. Contact Ossio Chiropractic today to learn more or to schedule your assessment!